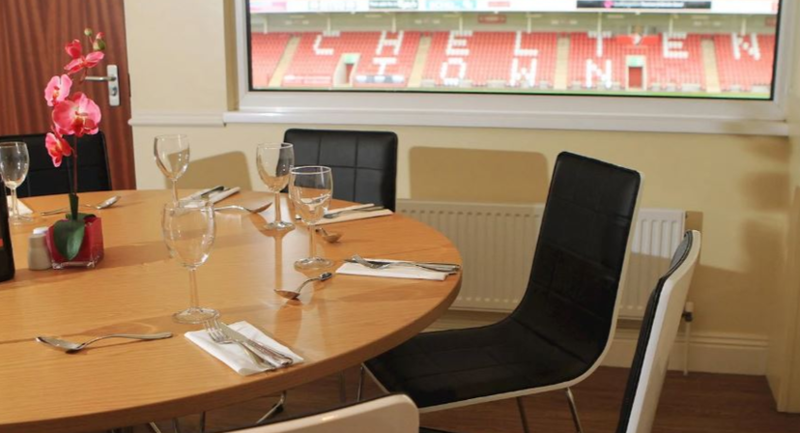 Cheltenham Town Football Club can provide all the ingredients your business needs for a successful business meeting/conference. 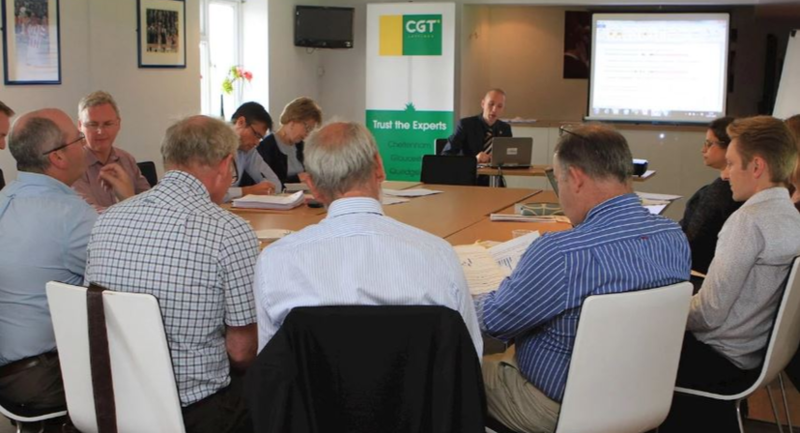 From conferences to training courses, seminars to celebrations, we offer a unique venue located in the heart of the beautiful Cotswolds. 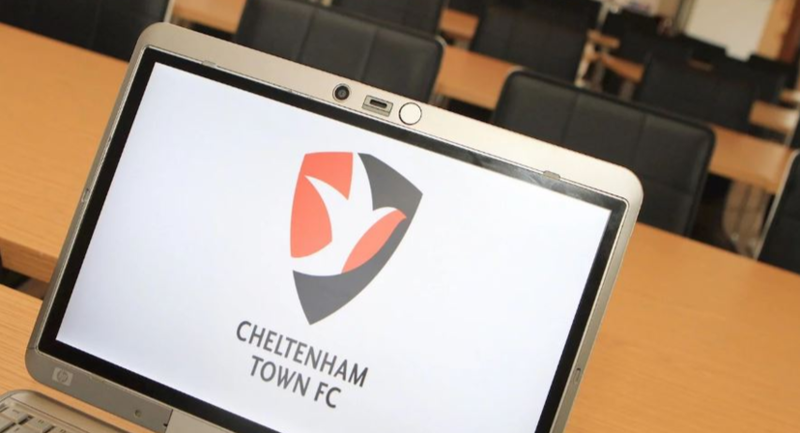 The LCI Rail Stadium is within walking distance of Cheltenham town centre yet with extensive car parking, we offer a quiet environment, superb catering facilities and an excellent choice of room for your meeting. 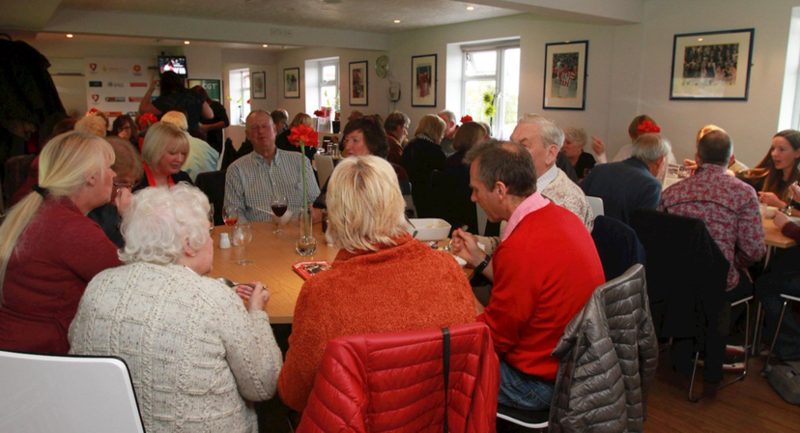 Why not let us arrange a meeting with you, where we will be happy to show you around our facilities in order to help you see how your day could work. 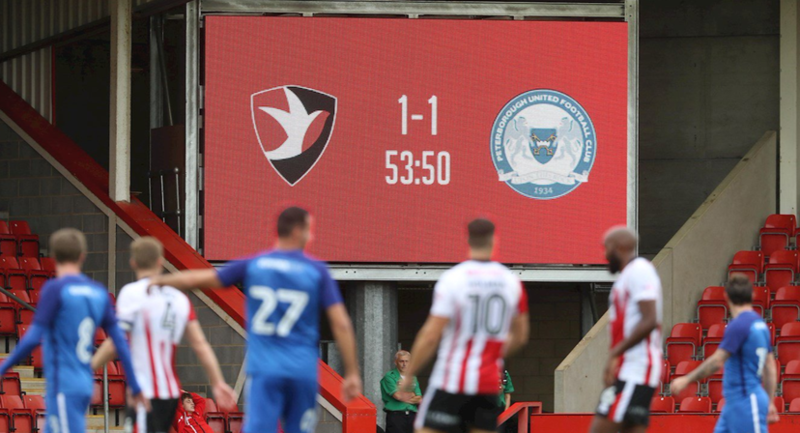 At Cheltenham Town FC we pride ourselves on attention to detail and can assure you that we will do everything possible to contribute to the success of your meeting. Our award-winning in-house chef will prepare food for your delegates to the highest standard. Delegate rates start from as little as £25 per person + vat to include room hire, all day refreshments, hot or cold lunch, equipment and internet access.